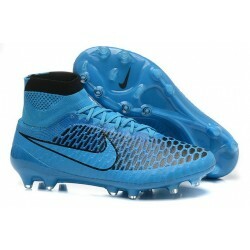 Nike Magista 2015 lightweight perforated sock liner with textile top cloth mirrors the natural foot shape and creates premium low-profile cushioning. 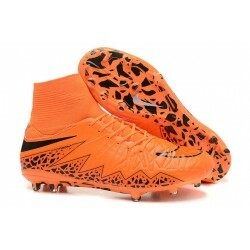 Nike Hypervenom 2 FG combine unrivaled agility with a shifting color and divine fit.They are built for unrivalled agility on firm,natural surfaces. A synthetic NIKESKIN upper with DYNAMICFIT delivers a sock-like fit and unmatched ball feel all in one.Nike Magista Obra 3-D knit texture improves grip for an amplified ball touch. The new Nike Tiempo Legend VI Football Boots are headlined by players such as Jerome Boateng, Sergio Ramos, Gerard Pique and Andrea Pirlo. The boots feature a new integrated tongue construction, which will ensure the tongue won’t slide providing a consistent fit.